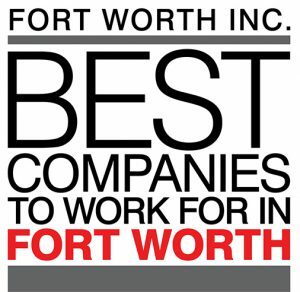 We are honored to receive the #13 Best Companies to Work for in Fort Worth by Fort Worth Inc. magazine. 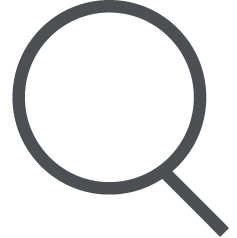 The program is dedicated to recognizing the best employers in Greater Fort Worth. 25 firms were selected, and we extremely proud to be recognized for the third year in a row.